The “No Sweat Intro” is a private, free consultation that provides an opportunity for you to share your background, past injuries, concerns, and your unique goals. For some, the conversation is very quick, for others it’s a bit more in depth, but for the most part 15-30 minutes. Most of all, we're here to help. Even if you decide the gym isn't right, you'll walk away with some advice and direction that will help you where ever you decide to sweat it out. More than 80% of those seeking to increase their fitness aren't sure what they should be doing at a gym. The program is designed to take the thinking out of it. 73% of our introductions believe they aren't at the proper fitness level to start. 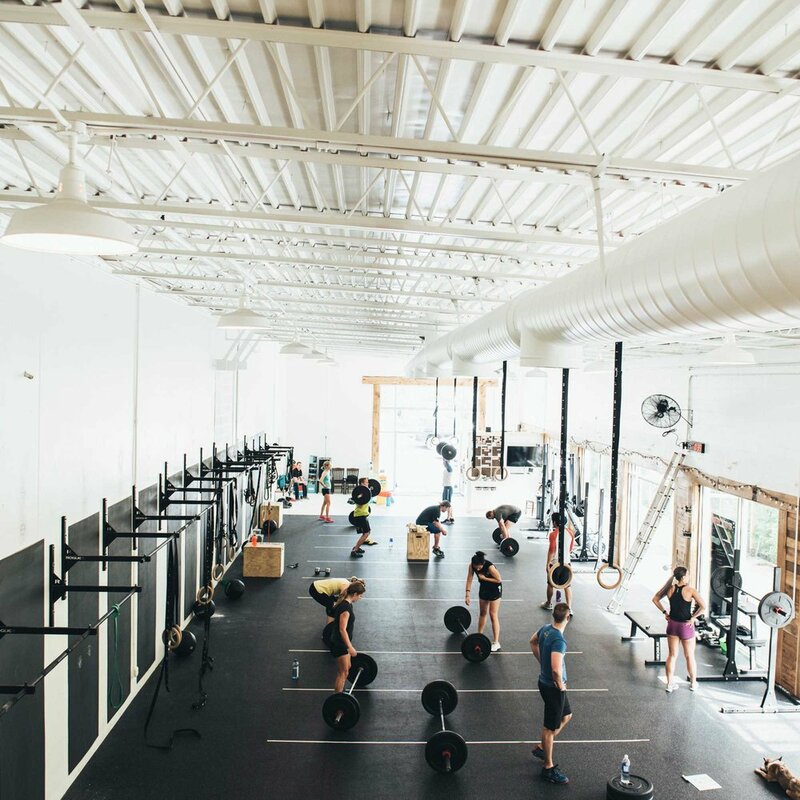 Nearly 95% of our members never touched a barbell before starting. Our members average 3.5 workouts per week. Depending on your fitness level and background, you can expect to physically see results in 6-8 weeks. You can feel the results immediately. They come for the results and stay for the coaching and community. Mark is owner at Nashletics. He has logged over 2000 group classes and personal training sessions. With a wide knowledge in developing fitness and nutrition programs, he shares his knowledge regularly with those seeking changes in their overall quality of life. Improve your quality of life with a world-class experience and superior coaching. We vary your workouts on a day-to-day basis to keep your body guessing and ready for whatever life throws its way. Nutrition is the 80% of all goals, but it takes the most discipline and knowledge. Let us set you up for success! Most people try to do it themselves, but find out they need someone to tell them what to do and when to do it!